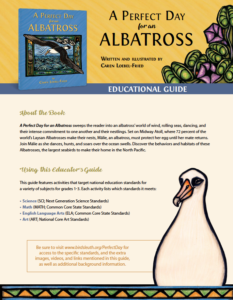 We’ve just begun this new feature of our website for educators and we’re so very excited! 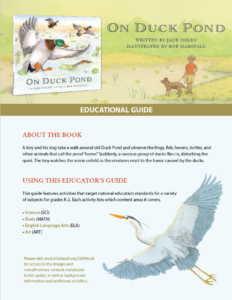 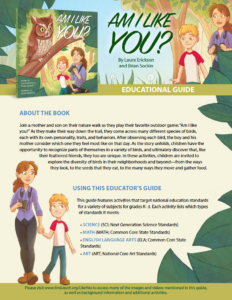 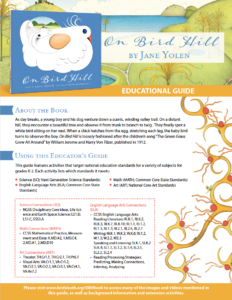 Stay tuned for free downloads of teacher’s guides, classroom materials, free activities and apps, and other educational resources for our current and upcoming children’s and YA books. 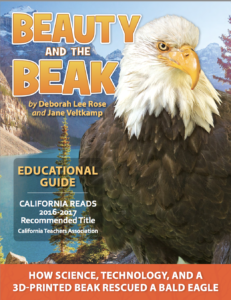 You can contact coauthor Jane Veltkamp via her raptor center website (www.birdsofpreynorthwest.org) to purchase a life-size, 3D-printed model of Beauty’s prosthetic beak, and to find out about availability of the STL file for 3D printing a life-size model of Beauty’s prosthetic beak on your 3D printer.